Fried Noodles - Stir fry meat and vegetable, add UDON stir over with low heat. Add salt and SOY SAUCE (3380). 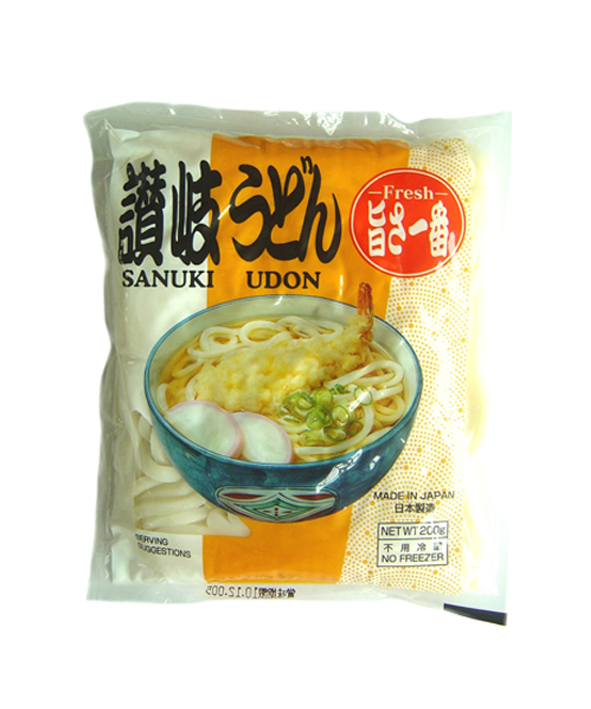 Soup Noodles-Boil water, add meat, vegetable and UDON boil for 3min. Add KATSUO TSUYU (3603).